Looking for a Great Team of Real Estate Agents? Trusted Lender and Title Co.
"Casey Tray and his team are a fantatic group to work with! There was always someone there to answer my calls whether it be early in the morning or ... more "
"We came to Florida hoping to find a home for our family. We had been living and working in Puerto Rico for 15 years but now that we are getting older ... more "
"We couldn't of asked for a better realtor when buying our recent home. Casey and his team were able to help in a very timely matter when needed. 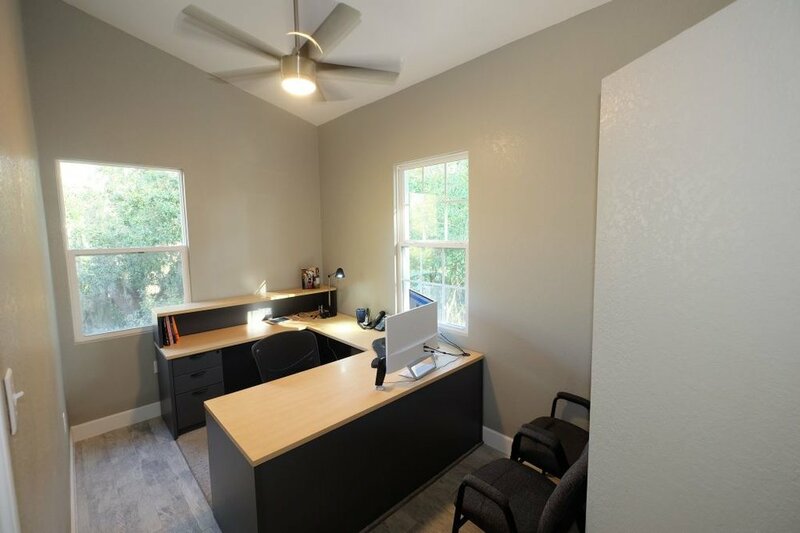 ... more "
"Rafael Lozano III Live Florida Realty It was the best decision I made to buy a house, the team is knowledgeable and fast in their process. He ... more "
"We have been more than happy with our experience with Zack. He is professional in every way. Prompt with his response to our questions and/or ... more "
We do not charge any fees for buyers! In our case, we get paid from the transaction at time of closing, so there is no charge to you for our services. Considering all the advantages and valuable assistance that you will receive, it only makes good sense to have your own dedicated "Home Hunter" working for your benefit. However, there is never any pressure or obligation and we hope you take your time and choose the home that is right from you when you are comfortable. If you look at homes for a while and decide not to buy, that's fine. Maybe the timing wasn’t right. You will still tell your friends, family, and co-workers what an awesome experience you had working with us and we will help them buy or sell their home. We want you to want to work with us, not have to! Therefore, we do not believe in contracts for buyer commitment! If for any reason you are not happy with our service we will make every effort to make it right but you can freely choose another company or agent to work with. This is huge! Most homes that hit the market and are priced right generate multiple offers within the first week of being listed. The quicker you can be notified of the new properties the better chance you have of being the first person to make an offer. After a week or two you will be competing with other buyers thus driving the price up. Some of the best deals we have found for ourselves or our buyers occurred when we jumped on it the first day. In our area Zillow and Trulia do not have a direct feed from our MLS. It can sometimes take a week or more before it shows up on the internet. By setting up instant notifications you will learn about the properties immediately when they are listed this will put you at a tremendous advantage. Describe what you're looking for in a home and where you would like to live! 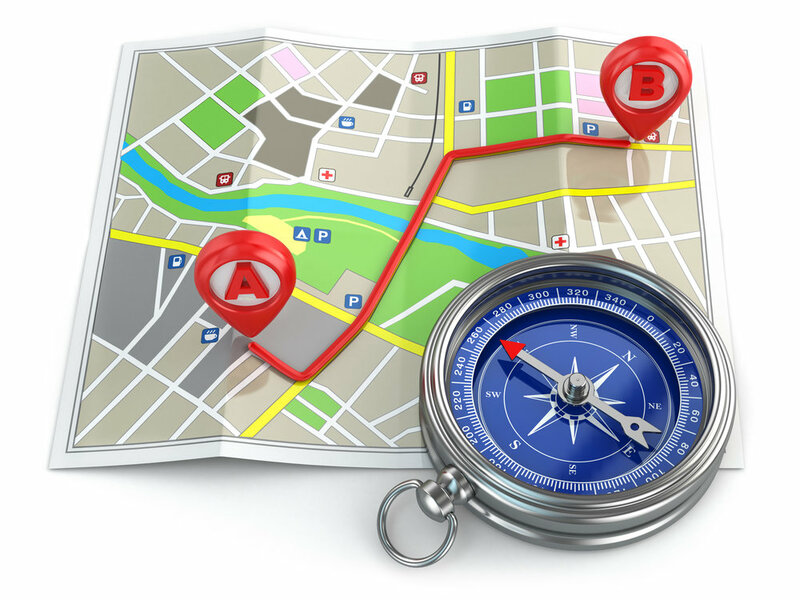 This may not seem like a big deal but when you are driving from one location to another it is extremely helpful to have color driving directions with the property detail. This helps you to easily find the home and have a brief synopsis of the details. We also send the directions to you in an electronic format where you can view from your mobile phone and easily access additional photos and details along the route. We are working in this area every day! We have an in depth knowledge of the market and area because we are local. Often times when clients call us about a property we have already been in the property several times. With our involvement in the field we know the area like the back of our hand. We can offer valuable advice when it comes to specific areas and value based on our experience. 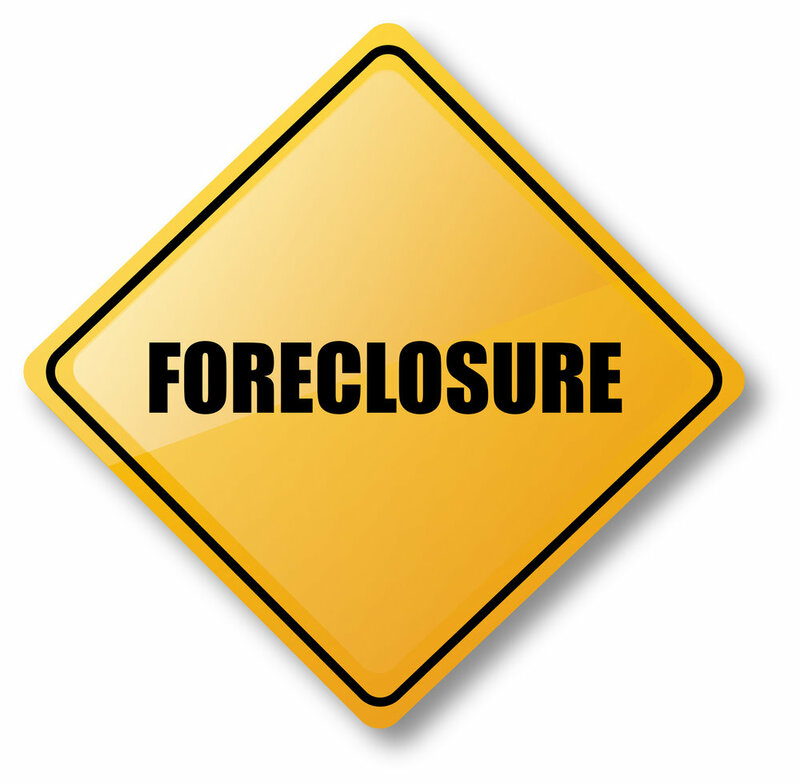 We are experts in navigating foreclosures! Whether it is a government owned home or a straight bank foreclosure we have been through this process numerous times. There is a certain way that you have to negotiate with the banks or government to ensure you get the best deal possible without jeopardizing losing the sale. We have been granted authorization to sell HUD properties. This is a tricky process that requires strict guidelines to be followed. You can find a great deal buying through HUD but if the process isn’t in strict compliance you will risk losing the property. You need a company on your side to navigate through this difficult process. We realize this is a huge decision for you and you want updates as soon as they come in. We don’t operate on normal business hours and will pass information as soon as it comes through. 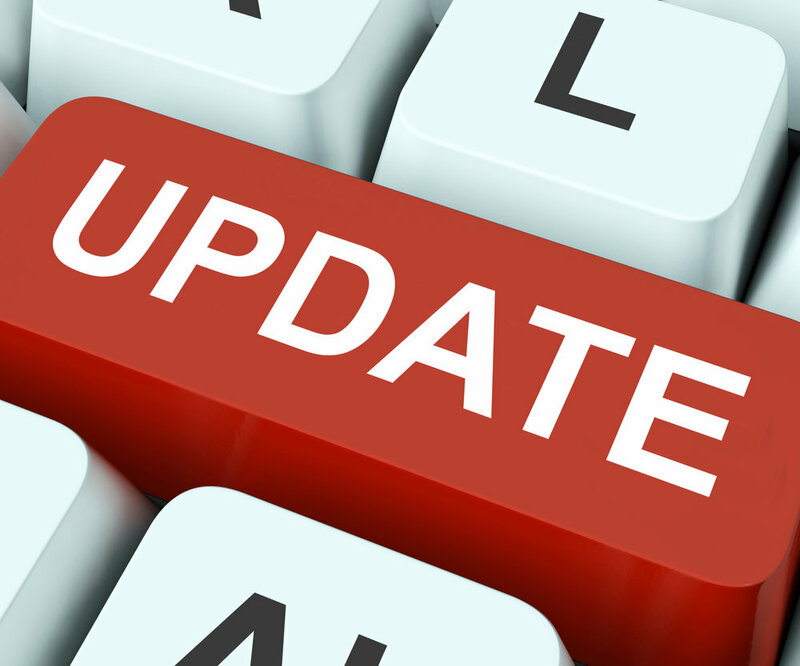 We will let you know when there are changes to your purchase and work quickly to address any snags that may arise. When you find the perfect home you need to decide what to offer. This can depend on many different factors. 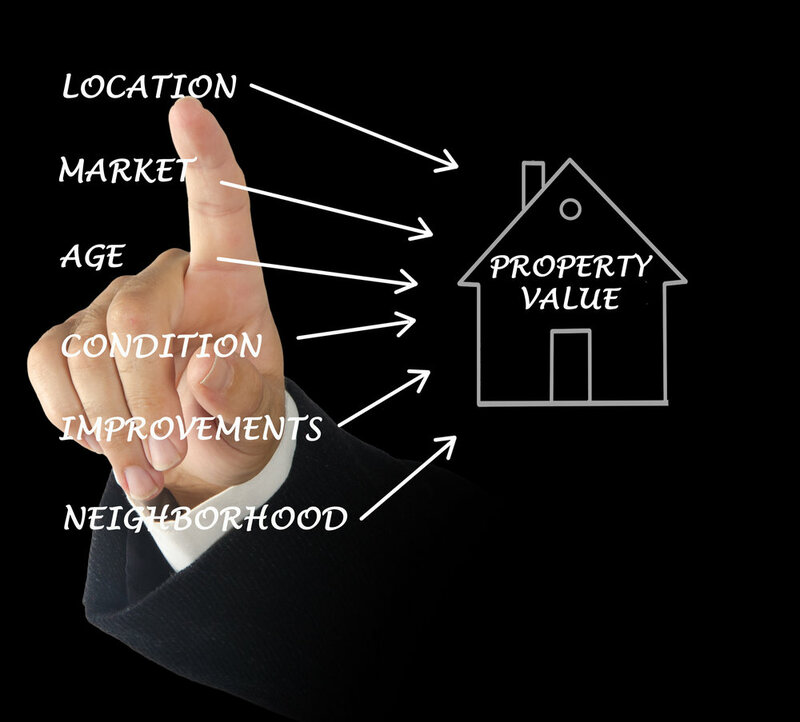 There are several things you should consider: 1) is the asking price in line with prices of similar homes in the area? 2) Is the home in good condition or will you have to spend a substantial amount of money making it the way you want it? You probably want to get a professional home inspection before you make your offer. We can help you arrange one. 3) How long has the home been on the market? If it's been for sale for a while, the seller may be more eager to accept a lower offer. 4) How much mortgage will be required? Make sure you really can afford whatever offer you make. 5) How much do you really want the home? The closer you are to the asking price, the more likely your offer will be accepted. In some cases, you may even want to offer more than the asking price, if you know you are competing with others for the house. The key is that you need a good agent that understands these circumstances. 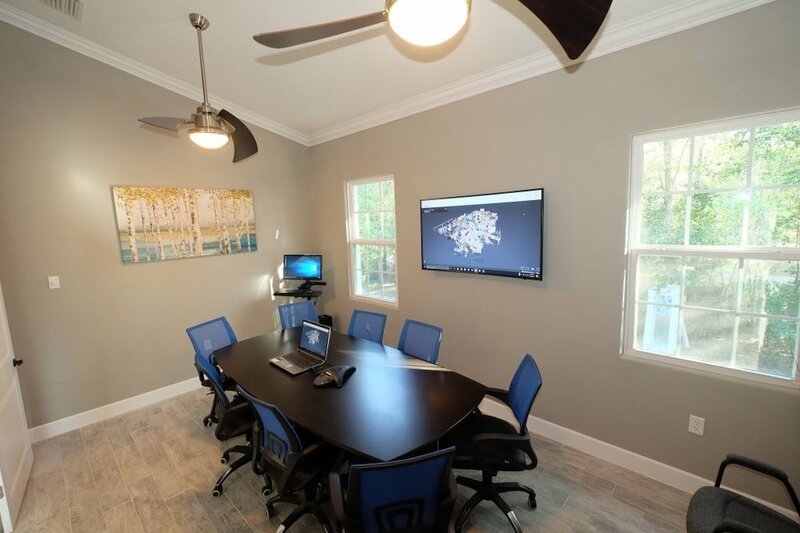 We will take you through the process and explain everything you need to make an educated decision based on what the home is listed for, the market value, and the competition to ensure that you get the best deal without losing the property. We are able to look at the bones of the home and find things that may not be readily observable to a buyer. We have extensive experience in construction and can offer valuable advice on our first visit to the home. We still recommend a home inspection but can normally give a good synopsis of the home upon our first visit as to potential problems with the home. It is important for us to make sure that you are making a sound investment and that can normally be determined on our first visit to the home. We will negotiate vigorously on YOUR behalf to insure that you get the best deal possible, and we guarantee to protect YOUR best interests every step of the way. There is a delicate balance on what to offer and when. Through our experience in negotiation we have this skill down to a science. We carry Errors and Omissions insurance so you can be sure that if there are any mistakes made they will be covered under our insurance. We have never had to make a claim but it is nice to know that it is there if needed. We do not receive any kind of referral fee for sending business to lenders or title companies. We choose to conduct business with companies and individuals that go the extra mile and have the same level of integrity and work ethic that we do. We have worked with many professionals in the industry and have only a select few who we choose deal with on a regular basis. Surrounding our company with these professionals is instrumental to our success. 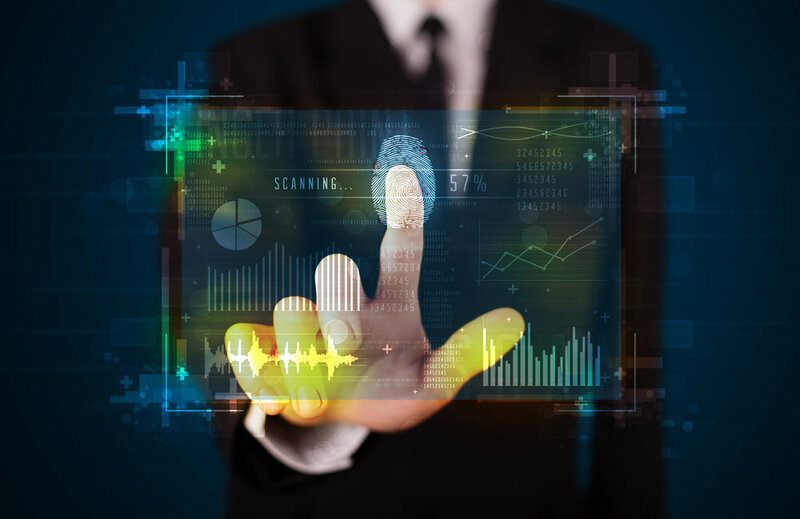 We have invested heavily in electronic solutions. Everything is moving towards mobile and we strive to be on the cutting edge of technology. 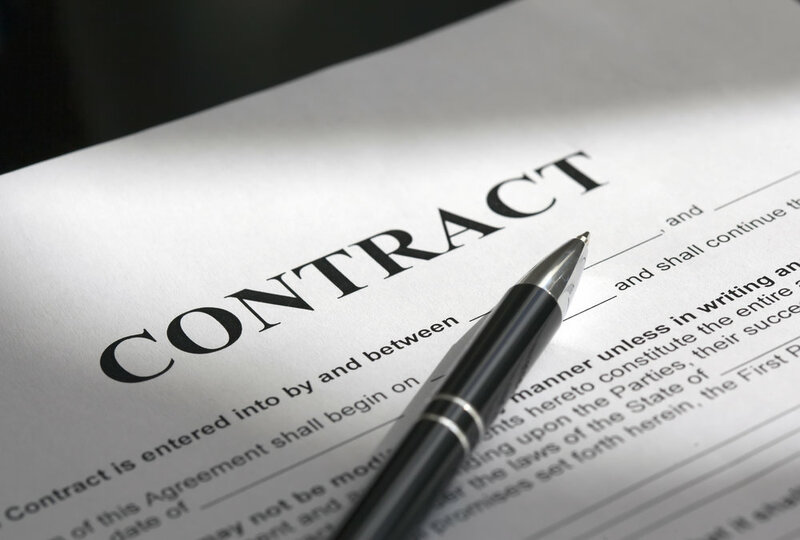 All of our contracts and addendums can easily be signed on your mobile phone, tablet, iPhone, desktop, etc. With so many cross town and even country moves we felt it was necessary to deploy these technologies to benefit our clientele. You have enough to worry about let alone finding a printer and a fax machine. Let us make this process smooth and effortless for you using the services we've invested in.